Home is a place where everything comes together. Everything is bounded and bonded with love, peace and happiness. Home is a place where everything comes together. Everything is bounded and bonded with love, peace, and happiness. Even the non-living things have a value here, not just value but a role to play, in making a house a home! 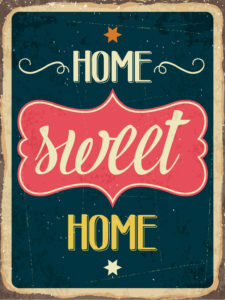 Home sweet home is a dream for all! Everyone loves to sit back in their own dream house and enjoy every moment. Either sitting back or enjoying an evening cup of coffee or waking up to the chirping birds in the morning, the feel of sitting on your own plot, with all the luxuries that you may love to have, is total bliss! Home is always emotionally connected to people, with a lot of memories. The designing of the homes depends based on the personal tastes and the type of people living in. but, in the name of design people tend to make too many additions, make homes messy rather than making it a place for peaceful living. If at all you want to keep your home as simple yet as stylish as possible, please follow these tips, to avoid some flaws, which most of us might make. Always have some breathing space around the home, in between furniture. Don’t make your furniture to stick to the walls, making space look very sophisticated. Keep them away from walls, at least few feet of walking space in between the furniture. This type of arrangement will allow some space for conversation grouping. In case you don’t have enough space, keep just a few inches away, so that space looks more inviting and interesting. Paint colors will either make your room look bright, or look utter dull. So, don’t compromise on the quality and color of the paint, just for few extra bucks. 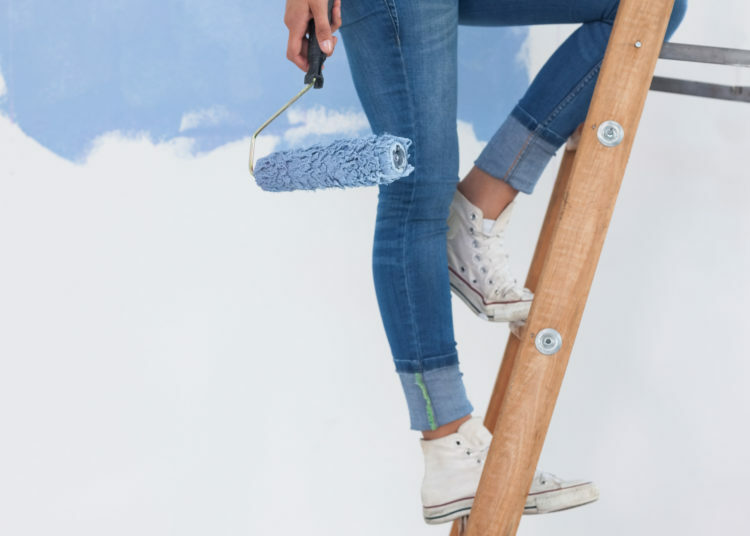 If you want your home to look like a completely new project, looking fresh and beautiful, you must take care of the minutest of tones of paint. 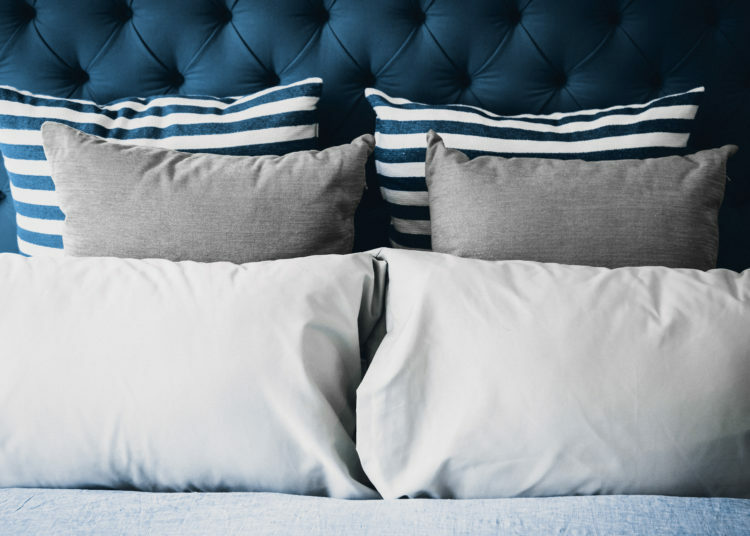 Even a little change in the tones will break the uniformity in the home. To get that clean look, it’s better to consult a professional painter or use their help in selecting the tones, later you may paint yourself. 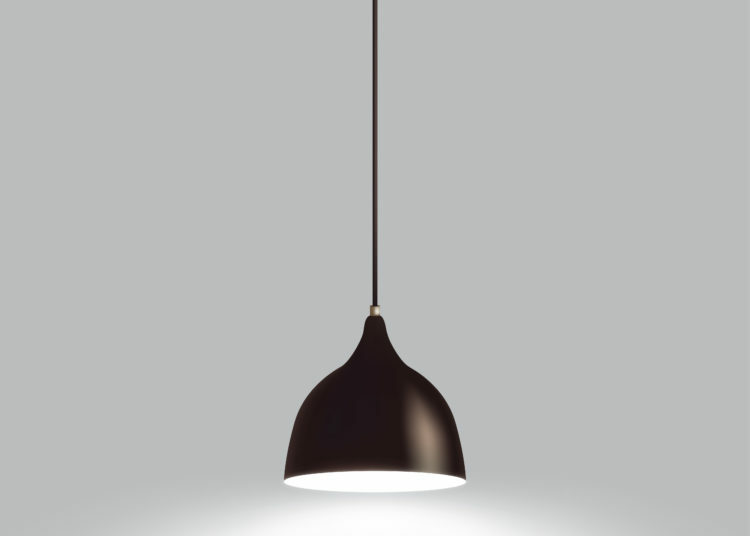 Lighting is an important aspect of homes, to dress up the spaces. Lights are just like our own ornaments, the much care, and importance we give them, they add charm and elegance to the look of the owner. For the purpose of a budget, don’t trim in lights. Don’t try to DIY, in less and cheap quality for a beautiful and spacious home. We see many people buying cushion pillows just for the heck of it. It’s too soft that it just goes beneath the chair, and often one must search for them. Cushions are aimed at providing a support to the back or neck region. Hence invest in solid ones that are durable and generous with stuffing and formable. People often tend to mistake a rug definition for a home, for specific furniture. Don’t buy mats for the purpose and call then short rugs! 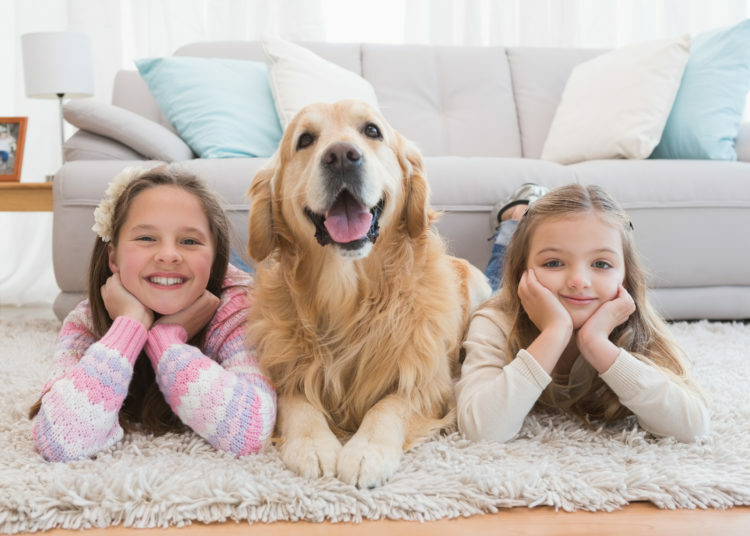 Buy rugs that are of the size, which can fit the front legs of all your furniture collectively. Measure the sizes and then go ahead with the purchase. If you are little constrained by the budget then buy a centerpiece rug to fit your coffee table. We see most people tend to match the stuff at home with the other objects, like the wall and curtain color should match. The furniture color and curtain should match and so on. Please stop it only to apparels. Never try to match, but try to relate them, find something that blends well with a particular thing, never match them, we are not marrying them off! Make sure that you don’t make your home look like an exhibition stall, having all different types of elements in every nook and corner. Try to inculcate the design or the pattern or the color among the rooms. Don’t shop for each room individually for a home. put them all together and then interrelate and then buy.